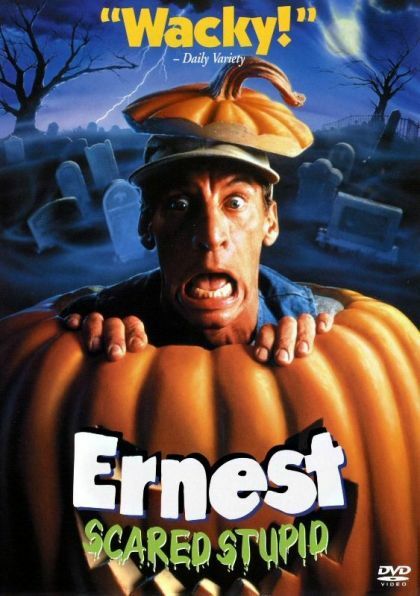 Plot Well-intentioned, eternally bumbling Ernest P. Worrell accidentally releases an evil demon from its sacred tomb. As the demon flexes its power and goes on a ruinous rampage, good-guy Ernest tries to step in to save the town from mass destruction. Trouble is, a 200-year-old curse has scared Ernest stupid, and that means hilarity all around! So, kick back and let the laugh-ridden adventures begin.